Ball Valve or Gate Valve? One of the most common problems San Diego plumbing companies deal with on a regular basis is the replacement of old shutoff valves. When installing or replacing a shutoff valve, there is a choice to be made: ball valve or gate valve? Since water essentially wreaks havoc on on your entire plumbing system, having the proper valve in place will help delay problems down the road. The gate valve has been around for a long time, and is slowly becoming obsolete. The design of the ball valve makes it superior to the gate valve, and almost always lasts longer and causes fewer problems. A ball valve utilizes a sphere with a hole in it to control flow. When the handle is turned parallel with the valve, the hole is open to flow. When the handle is turned a 1/4 turn, the sphere is also turned and the hole is now perpendicular to the valve and flow is stopped. Ball valves can almost always be operated after years of disuse and do not typically get locked in position. A gate valve uses an internal gate that moves up and down on the stem. The stem is connected to the handle which screws the gate up or down, opening and closing the gate. The gate valve has a few disadvantages. The biggest problem is that over the course of time, the stem which controls the gate may, and usually will break. This means the gate is stuck in place and the water will either be stuck on or stuck off. Another problem is that gate valves are notorious for seizing shut after a long period of non-use. If they are able to be freed up, they will usually start to leak. One thing you should keep in mind though, there are some areas that actually still require the use of gate valves before and after the water meter. The reason being that a ball valve is able to be shut off very fast with just a quarter turn, whereas a gate valve is not. In the extremely unlikely event that all the water is running in a house, and the ball valve is shut off quickly, it will cause a water hammer condition, and may cause a problem elsewhere. This is very unlikely and should not be a factor unless required by your local authority. Another thing to keep in mind is that like all things, there are different grades of each type of valve. Unfortunately, the box stores typically only sell on price, and not quality. 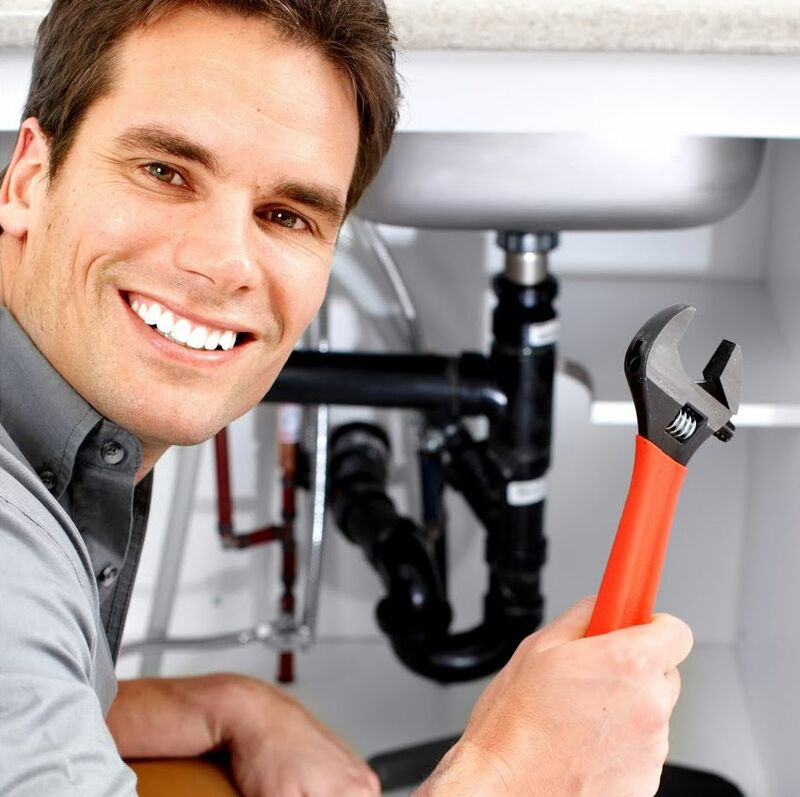 Plumbers San Diego have seen a great deal of defects and leaks with “economy” grade valves. A reputable plumber will always supply you with a better valve, and will also be able to install the best valve for you upon request. It is advised that if you are in an area requiring a gate valve, a good quality gate valve is a very worthwhile investment. If you would like to learn more about ball and gate valves, or finding a reliable San Diego plumber, visit us today at www.GoGreenDrainsPlumbing.com.